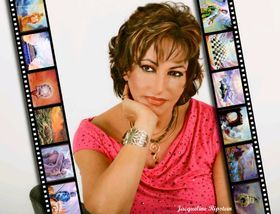 Jacqueline Ripstein is an International renowned Fine Art Artist, Art Healing Pioneer, Author and World Peace Envoy as a United Nations ECOSOC representative of the International Association of Educators for World Peace. 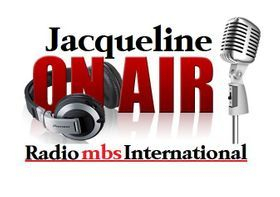 For over 38 years, with more than 375 International shows, Jacqueline (born in Mexico and self-taught) has inspired thousands of people around the world. Recognition of her talent began at age 12, when she won a national Prismacolor diploma. Jacqueline Ripstein is a unique creative that has dared to cross the boundaries of the traditional Art schools, to create New Invisible Art techniques (e.g Invisible Art & Light tech. © pat.1986). Her deep desire has been to reveal the unseen dimensions and to offer a breath of hope to our humanity. Her art reveals the Light within all of us and the Invisible dimensions that create our everyday lives. 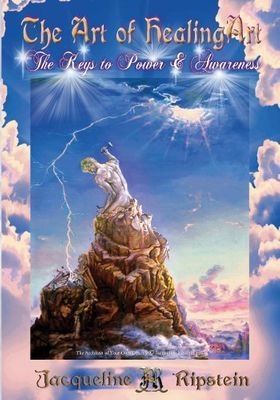 “May my Art serve to guide you on an inspirational journey to where its images and hidden messages become a guide to reveal your Inner Light being. Let each painting be the Mirror of your Soul.” Jacqueline Ripstein. - Chosen to open the “Sefarad” events, in Toledo, Spain (1992-’94) Invited by the government. - Commissioned to paint Our Lady of the Universe for Medjugorje, Croatia, to support widows and orphans of war (1996). - Participation in the first Linzhou Art Exhibition and a Gliding Opening Gala at the Taihang Canyon Peach Blossom Valley, including a Ceremony of Friendship and Peace, with more than 3500 people in attendance, where Jacqueline was asked to be one of the representatives to close the ceremony using the peace water and bells. Jacqueline was also among the key speakers at the International Friendship Peace Forum, delivering a “Proposal to use the Arts as an Instrument for World Peace.” Some of her paintings have found a permanent home at the Museum of Characters in Linzhou, Henan Province, China. She was invited to Hyderabad, India, where her art was chosen as the backdrop for the event. And she was one of the keynote speakers at the First Parliament on Spirituality, on December 21, 2012. 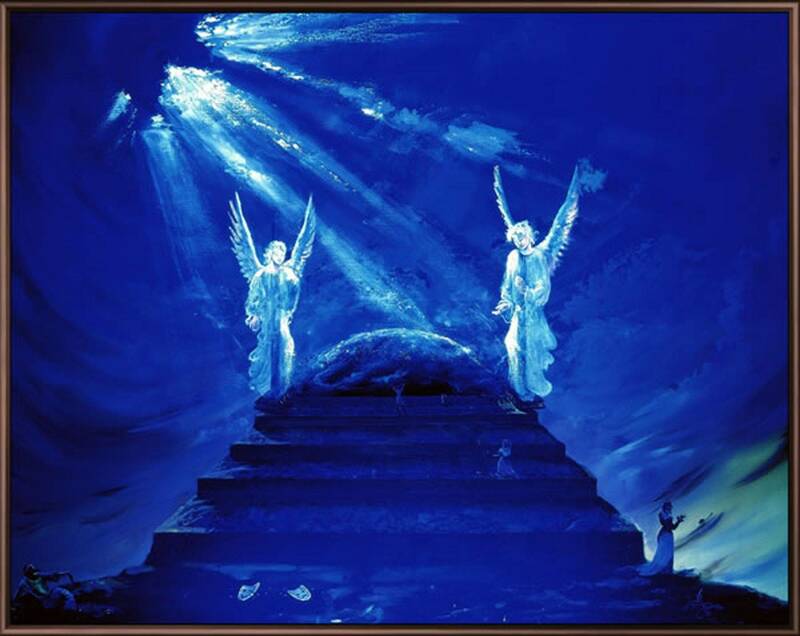 As the creator of new techniques in the world of art, Jacqueline’s mystical journey and insatiable search for the Divine Light has guided her to develop her patented (1986) Invisible Art & Light Technique. Jacqueline sees this as her gift to humanity, a unique revelation, and an opportunity to “connect” with our spiritual world through her art. 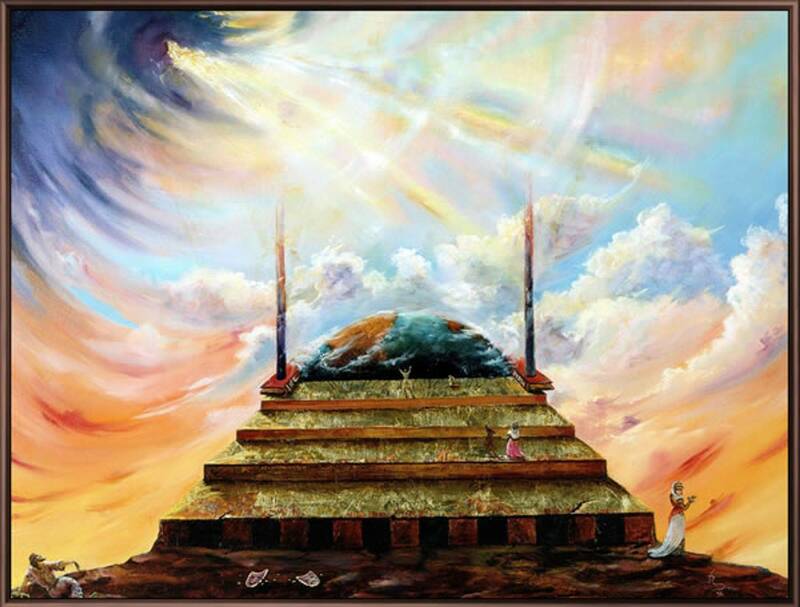 Scientific research by Dr. Valerie Hunt, Dr. J. J. Hurtak, Dr. Rafael López Guerrero, and Dr. Vaughn Cook, has revealed that her art has unique healing properties, and that it can elevate viewers to heightened states of consciousness. (See studies at www.jacquelineripstein.com) Testimonials speak of how her art has changed and inspired the lives of thousands of people. 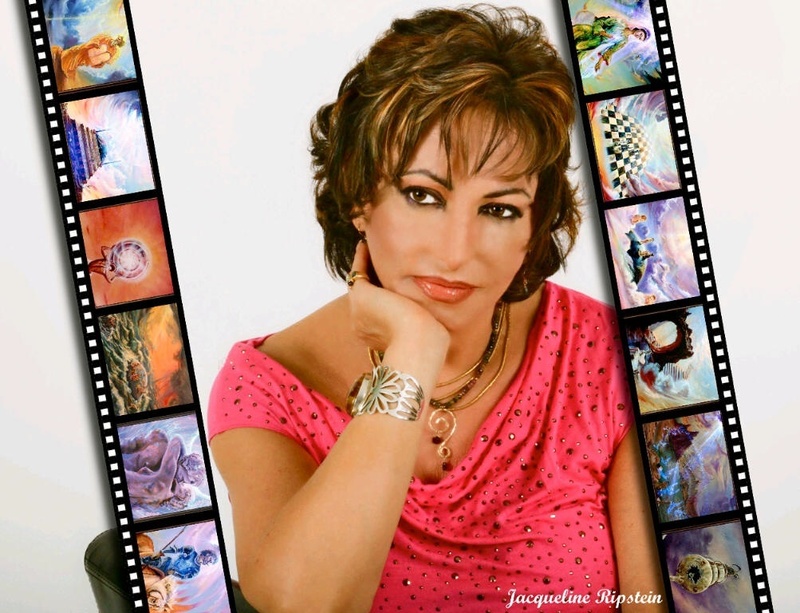 Jacqueline has dedicated her life to helping raise human consciousness through her art, as well as through her motivational and self-awareness books, seminars, and workshops. She is an advocate for peace, and champions the arts and creative forces as instruments for world peace. Praised by international art critics and collectors, Jacqueline has been working in collaboration with the UN to reach its Eight Millennium Development Goals.